September 11, 2018 Mike Mechaik, PhD. 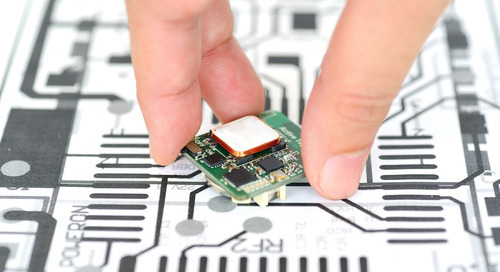 Printed-circuit board (PCB) complexity mandates performing different analysis types to ensure robust board performance. This complexity is brought on by the ever-increasing bus data rates to provide large throughput; the need for maintaining constant impedance of nets, spanning multiple form factors; the high transmission loss caused by lossy laminate materials; the high-thermal power loss and temperature rise in components and copper traces; and failure tests which need to be carried out for product qualifications. 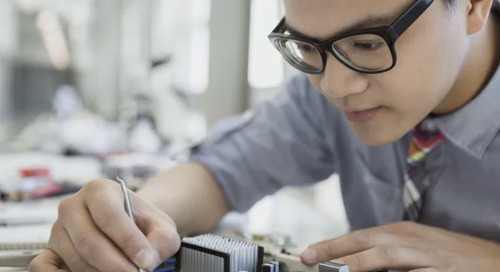 This article shows how these factors diminish PCB performance margins and require different types of analysis to avoid failures throughout the PCB design cycle. 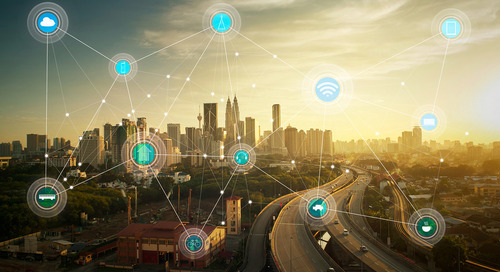 The high data rates of associated with sub-nanometer technology nodes in silicon processors require advanced Signal and Power Integrity simulations using state-of-the art tools. The simulations are done to optimize performance of mixed-signal modes, packages, PCBs, connectors, and end points. To carry out simulations, designers use vendor models when appropriate and create models for their own designs. 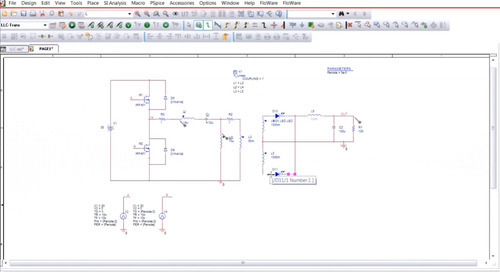 With the advent of EDA tools, designers can also use models from different sources. Most of the simulations are done in a pre-layout stage of PCB design phase to establish routing guidelines to be implemented in a PCB layout. Throughout this design phase, designers determine stackup construction, component placement, decoupling strategy, and loss mitigation for a given product. In a post-layout analysis, designers use accurate three-dimensional (3D) solvers to extract frequency-domain models based on actual layouts and cascade blocks of component models to be used in a time-domain simulator such as that in PSpice or Spectre. The simulations allow for an optimization of topology performance and layout updates for a complete design between end-point transceivers before PCB manufacturing. Figure 1 shows electrical analysis of a PCB. 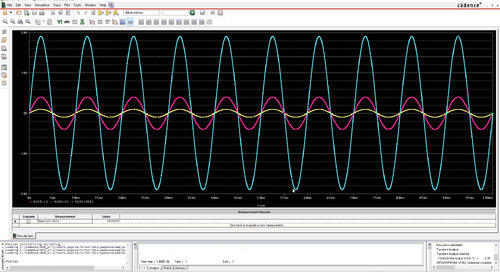 The analysis offers a few vision views such as impedance, coupling, and checking metrics. Although this is usually done for critical traces in a PCB, it can easily be done for all traces in PCB. This vision shows design rule violations (DRCs) in colors and hence makes it easier for a designer to catch and fix design violations quickly. 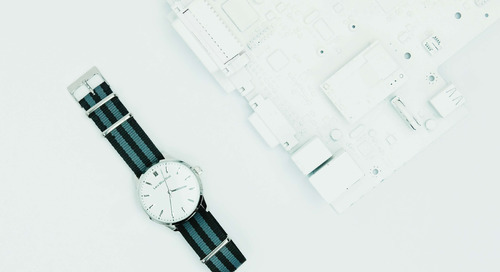 The pre-layout and post-layout methodology approach has proven useful for optimizing designs before getting first articles, especially when hardware is not available, thereby reducing design respins and enabling designs to achieve performance targets the first time. Cadence Design Systems provides a complete system design platform which aides in both electrical simulations and analysis of PCBs. Among other tools are Extraction Tools (PowerSI), System-Simulation Tools (SystemSI), Spice-Circuit Simulator (Spectre), Electrical-Thermal Co-simulator (PowerDC), and Computational Fluid Dynamics (Celsius). 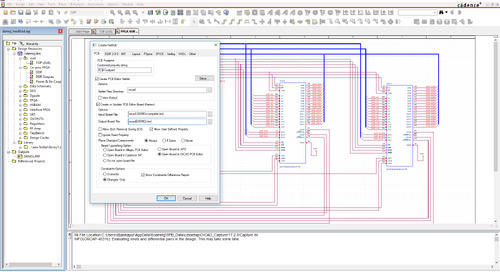 These tools aide in the analysis flow and simplify the PCB design process and yield robust performance. Like electrical effects, temperature effects cause power loss in PCB components and can lead to non-compliance of products. 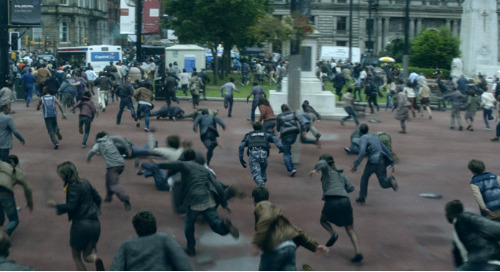 This effect is exacerbated for sub-nanometer technology where leakage currents dominate. Like their electrical counterparts, thermal effects too can be easily simulated and planned out by looking at temperature distributions and heat flux maps in PCB designs. Analysis of material properties is essential to PCB design because material properties determine PCB performance. A non-uniform material having different expansion coefficients in different directions, called anisotropic, can lead to fragmentation of the material under the influence of changing temperature. For instance, thermal conductivity of silicon in PCB components decreases significantly as temperature increases. This slows down speed of processor throughput. More specifically, resistance of copper in PCBs increases by about 30% for an increase of 80 degrees C of temperature. 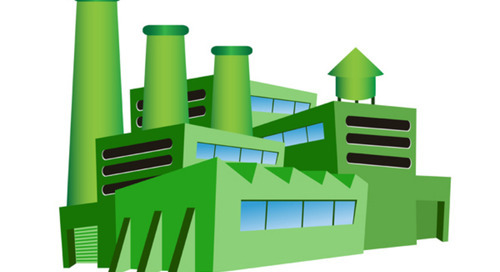 The temperature rise increases material loss, power loss, Joule heating, and reduces signal transmission distance. PCB designers account for temperature dependence in their simulations by using behavioral models for different process corners. The process corners are combinations of appropriate range values of process voltage and temperature (PVT) for typical, fast, and slow corner cases. 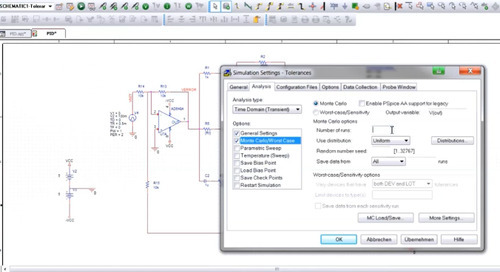 A special transistor to Behavioral (T2B) tool at Cadence can be used to build models for various process corner simulations of device operations. This considers effects of process corners and builds them into models to be later used for analysis and simulations. Equally important on the component side, engineers can use Fluid Dynamics to simulate 3D components and display heat transfer maps and temperature gradients. They can then compare simulated results with maximum ratings to determine possible component failures. Co-analysis of both thermal and electrical effects is warranted for most advanced designs. 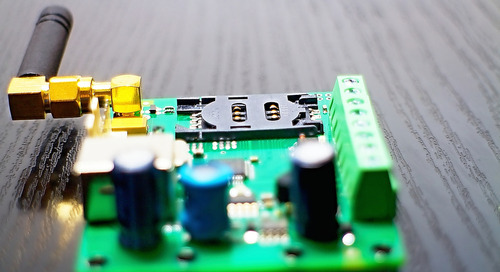 As one placement of components on a PCB is desired for distributing power among components, it could prove less optimal for electrical circuit considerations and vice versa. 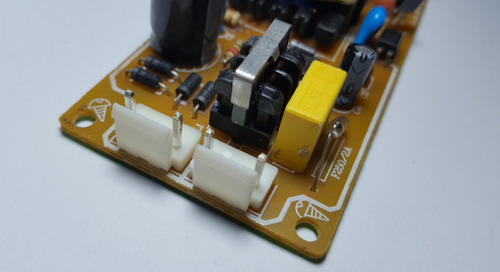 For instance, placing Cans around components on a PCB to shield sensitive circuits against electromagnetic interference (EMI) traps heat in the PCB thereby increasing board resistivity and power losses. On the flip side, a large heat sink placed on a PCB can cause EMI radiation and noise coupling to circuitry nearby rendering it to work outside its specifications. So usually a co-simulation is carried out to develop tradeoffs and balance PCB performance between both design criterions. Figure 2 shows temperature distribution over a PCB area using Cadence Thermal Explorer Analysis. The results show a wide temperature gradient over the several PCB components. 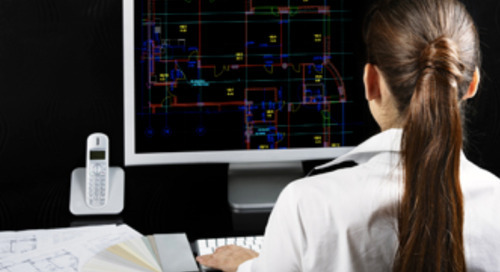 Such an analysis aides design engineers with accounting for power loss in PCB traces and components and in the ambient around the PCB area. As temperature effects are addressed in thermal analysis care must be taken to ensure electrical operability is also maintained. It is important to avoid unintended consequences of centric thermal designs as these can affect signal and power distributions causing PCB failures. Cadence tools such as Tempus and Celsius can be used for Co-simulation and analysis of thermal effects in PCBs. 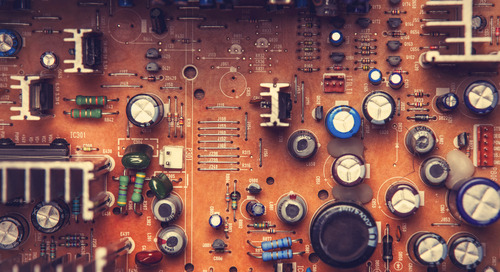 Component failures are all too common to most PCB designers. Failures run risks of losing business and potentially hindering a supplier’s reputation if left unresolved. Failure analysis tests can be used to identify problematic PCB areas and ultimately resolve failure issues. Here are a few important common fixable PCB failures which designers can make use of to mitigate performance risks. 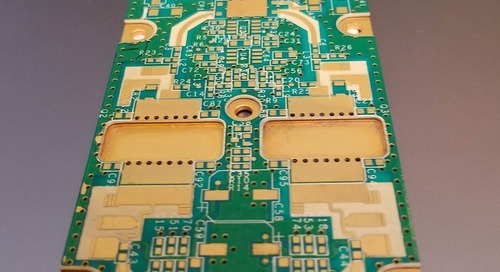 Mechanical Analysis is done for PCB warpage caused by misalignment, delamination, material fractures, material impurities, back-drilling, and exposition to undesired environment factors such as excessive humidity. PCB environment during assembly need to be checked against dust clustering and controlled temperature conditions. If left unchecked, these defects can short or open circuits leading to PCB electrical and mechanical failures. Continuity analysis is also done to guarantee good contacts are maintained between various components on a PCB. Soldering process is mostly used to make the contacts between different metal connections. 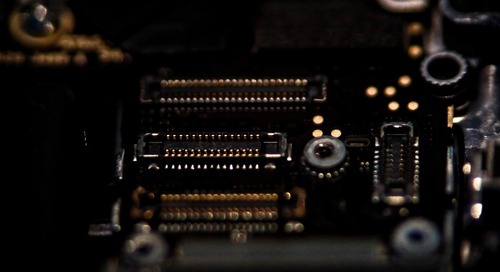 These contacts are subject to contamination due to moisture and become conductive thereby causing unintended connections among different PCB circuits. 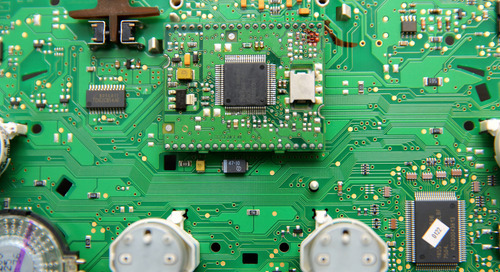 Continuity analysis can reveal PCB areas needing corrections to avoid solder contamination. Fluid leakage analysis is carried out to guarantee robust PCB performance. Most Original Equipment Manufacturers (OEM) inspect PCBs for leakage using thorough testing procedures. The leakage comes from components and can cause corrosions, rapid aging, and can disturb circuit operation potentially. These effects can cause shorts and yield product mal functions. Stress analysis is also done as part of thermal testing. It is mainly due to environment conditions around the PCB such as material variations and uneven metal distributions on PCB layers. Different copper amounts on different sides of a PCB stackup can cause warpage and electrical misfunctions. 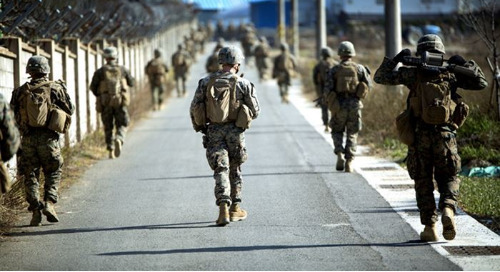 Stress tests are developed to assess material expansion rates under applied constant stress source to look at material ability to withstand stress and enhance electrical and mechanical performance. 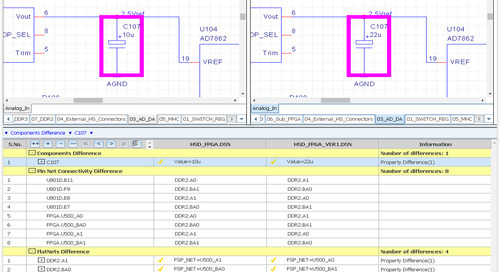 All three major analysis types explained above help design engineers achieve good PCB performance. 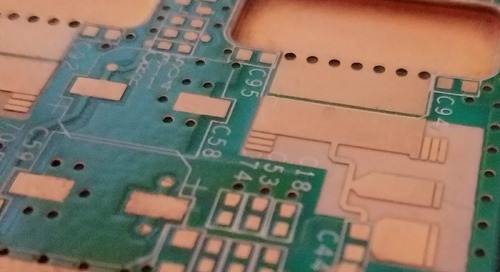 Moreover, adopting an analysis flow to defend against major issues, which can go wrong with PCBs, like electrical analysis, thermal analysis, and failure analysis is a successful strategy for getting robust designs right the first time. If explored, such a flow can spare your company market losses and bring your design faster to profitable opportunities.